With the home button gone, how do you take a screenshot with the iPhone X? With the release of the iPhone X, Apple has gone and changed things up. They removed the home button at the bottom and, if you’ll recall, that was pretty much the go-to button for many of the actions that you would perform with your phone, including taking a screen cap. 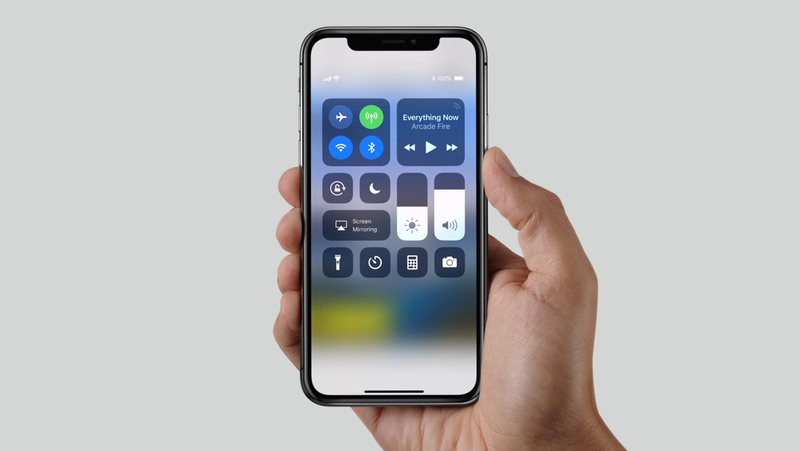 If you want to take a screenshot with your iPhone X, you’ll have to learn the new button combination Apple has put in place. Previously, users could take a screenshot with their iPhone by holding the button on the right side of the phone and pressing the home button. With the home button being a thing of the past now that the iPhone X is in play, Apple has altered the method used to grab a screen cap from your phone. To take a screenshot with the iPhone X, press and hold the only button on the right side of your phone, then press and release the volume up button on the left side. This will take a screenshot of whatever is on your iPhone at the time, and show you a preview of that screen grab in the bottom left corner of your phone. Of course, the home button’s removal has caused other actions to change. Users would turn to the home button to force close apps on their older iPhones, but that has also been switched up a bit. If you’re not sure how to close and force close apps on the iPhone X, we have covered there as well. To keep yourself current on all that’s new with Apple’s latest phone, be sure to visit the Shacknews iPhone X hub. We’ll keep cranking out the guides so that you always know the full potential of your phone.